Anna Heads To The Melbourne Oz Comic Con And Meets Jennifer Morrison! 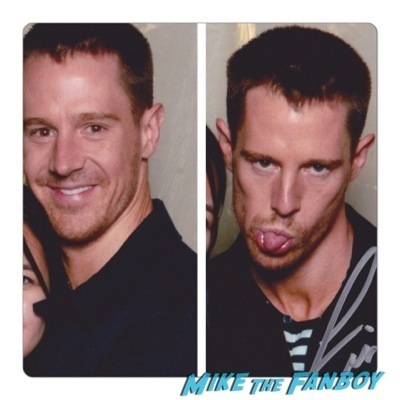 Jason Dohring! Robert Englund! 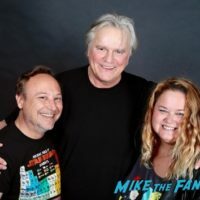 Richard Dean Anderson! And More!